A mountainous lake in neighboring Abkhazia, and a hidden, pristine grove 20 kilometers from Sochi’s center – here are top destinations for day trips. A day trip to neighboring Abkhazia is a must for anyone visiting Sochi. The trip not only adds one more country to the list of places you’ve visited, but also guarantees thrilling emotions. 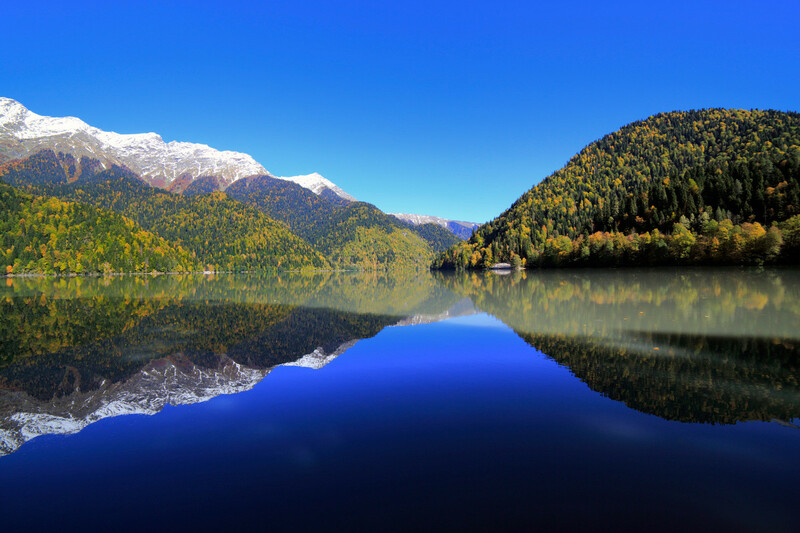 If you only have one free day to spend outside of Sochi, most experts recommend visiting Rica Lake, which will amaze with its pristine and magnificent waters, as well as a terrifying mountainous road that leads to the lake. “The road in the mountains is harrowing, very narrow and the drivers go without observing even basic common sense. But all the beauty around is worth all this misery!” wrote (in Russian) Anna F. on TripAdvisor. Indeed, travelers often mention the road as an adrenaline-infused overture to the oyster that is Rica Lake. The site is reachable by bus, so inquire with your hotel for details. Hiring a local driver is expensive but certainly more convenient. Travel tip: negotiate the price in advance. This place is a natural marvel - a beautiful complex of underground halls and passages so massive that it takes a train ride to get inside. For the small fee of $8 (500 rubles), tourists board a train that takes them inside the cave to tour six of the nine underground halls. “We drove into the cave onboard of a train (!) 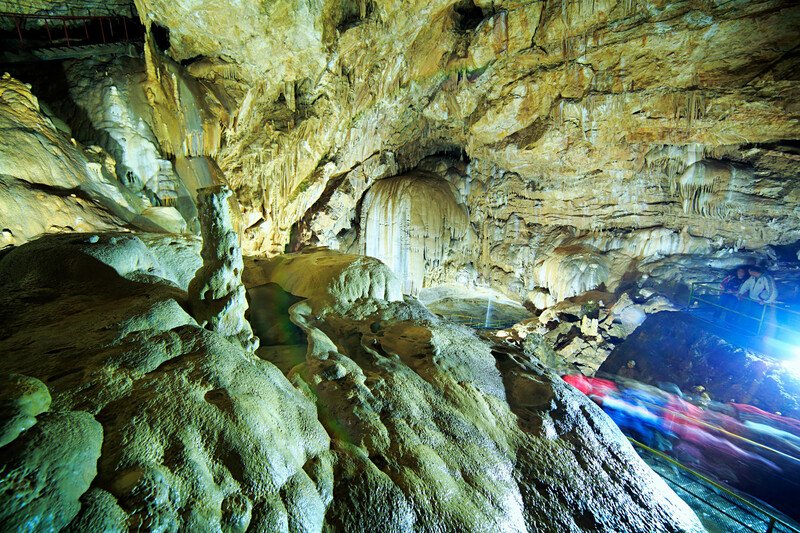 and passed through six of the nine caves. It's something extraordinary. A guide turns on musical compositions, creating an impression that some kind of mad pilgrimage or a massive sacrifice is about to take place,” wrote (in Russian) a deeply impressed user, Victoria_Fi, on TripAdvisor. 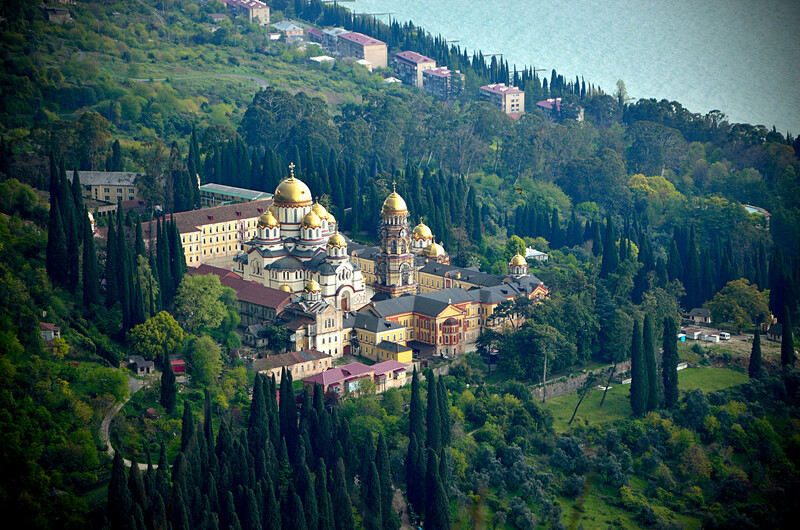 If you managed to reach the cave then you also take time to enjoy the gorgeous New Athos Monastery founded in 1875. The two venues are close to each other, and the best way to get there is to hire a local driver in Sochi who’ll assist you in crossing the border to neighboring Abkhazia. The fee must, as always, be negotiated before the journey begins. This is a pristine paradise located in between Adler and Sochi. 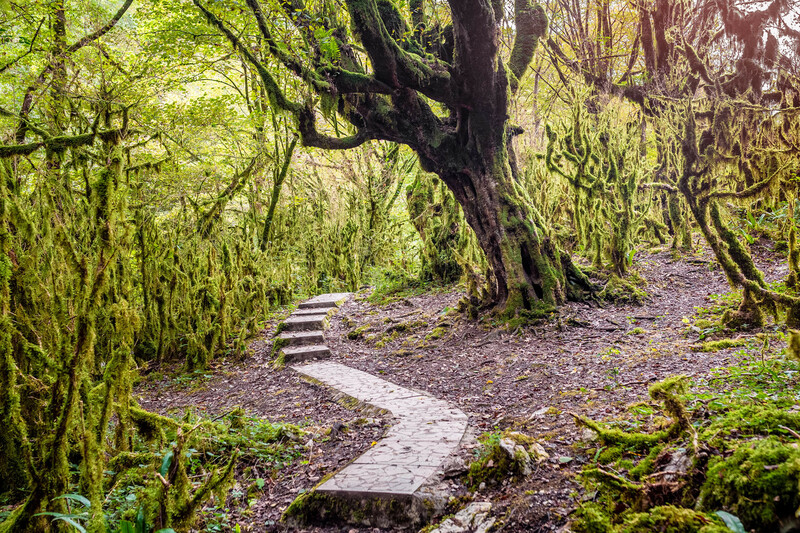 With such clean air, walking along the narrow mountain paths is an exercise in meditation: canyons and mountain creeks encourage relaxation and deep immersion into Sochi’s lush countryside. The length of the longest path is five kilometers, and it takes some preparation and good physical condition to cross because the way is dotted with steep ups and downs. The site is accessible for parents with small children, but don’t try to conquer the whole path. “It’s as if you were in a wonderful world! Beautiful forest, mosses, ferns, and what a beautiful river. It’s a must for anyone who appreciates nature,” wrote (in Russian) Olga from Moscow on TripAdvisor. Only about 30 minutes is needed to get there from the Sochi center, and there’s no need to cross the border.